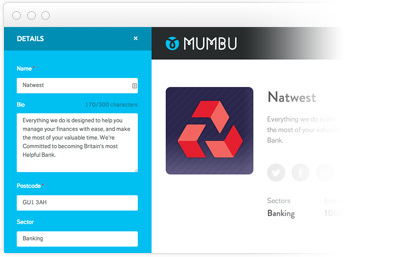 Mumbu lets businesses take control and gives instant access to local flexible resources. 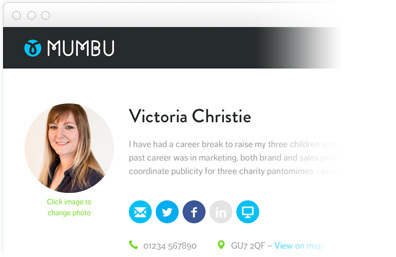 Mumbu provides the platform to showcase your business to the local community and attract the very best people in your area. In a matter of moments, Mumbu helps you find and connect with local mums that will help you to grow your business. Good for them. Great for you. Find the right type of person with the right combination of skills, experience and availability. When you find them ask to connect and then add them to your talent pool. Simple, valuable and private connections. 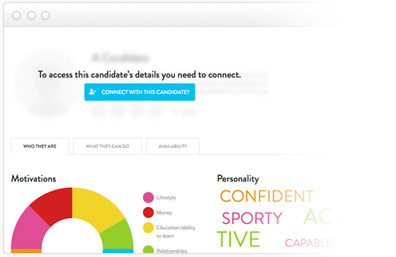 Once connected, explore detailed profiles and compare candidates. Each profile allows you to assess the individual and get a flavour of the person and how they will fit in and contribute to your business. Multiple connections can be simply organised into groups that make sense to you. We call these 'Talent Pools' and building them has never been easier. 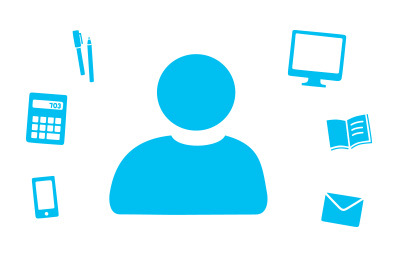 As your business grows and your needs change, maintaining your talent pools couldn't be easier. 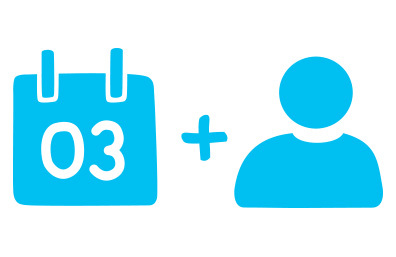 A simple dashboard allows you to view and manage your connections allowing you to build your team of the future. 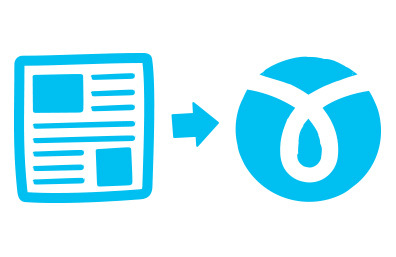 Mumbu is a great new way to access untapped local resources and skills. You'll be surprised who’s out there and how easy it is to find and connect to them. 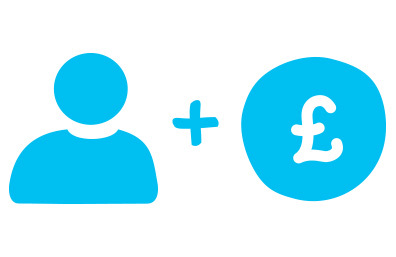 Recruitment doesn't have to be expensive, time consuming and painful. 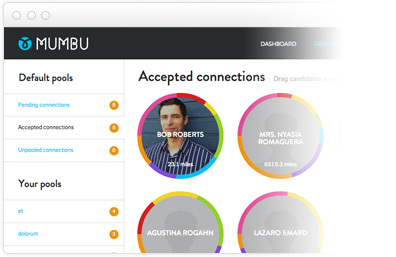 Mumbu provides a platform to find great people directly at minimal cost. 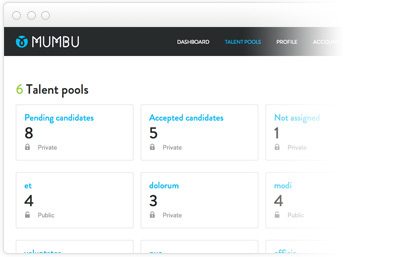 Mumbu is recruiter free and private, allowing you to find great resources at the click of a button. 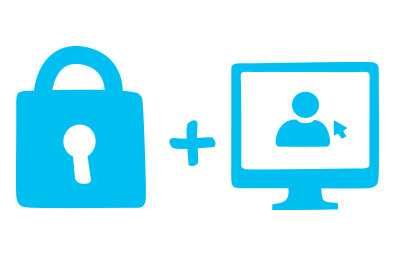 Mumbu is private, and as a result the connections we enable are more valued. It encourages people to 'put themselves out there' to find opportunities that work for them. With flexibility built in, Mumbu is the perfect way for businesses to find the very best resources when and where they are needed. 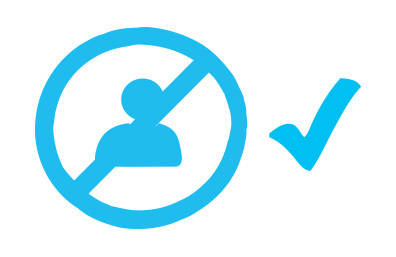 It's so hard to find the right candidates, because too often the CV doesn't match the person you interview. 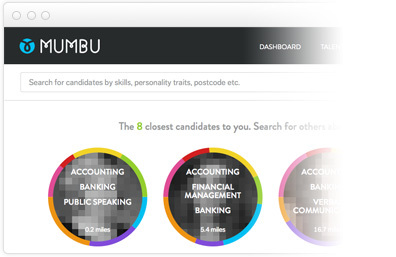 Mumbu focuses on the person not the CV, to help you make the right hiring decisions.